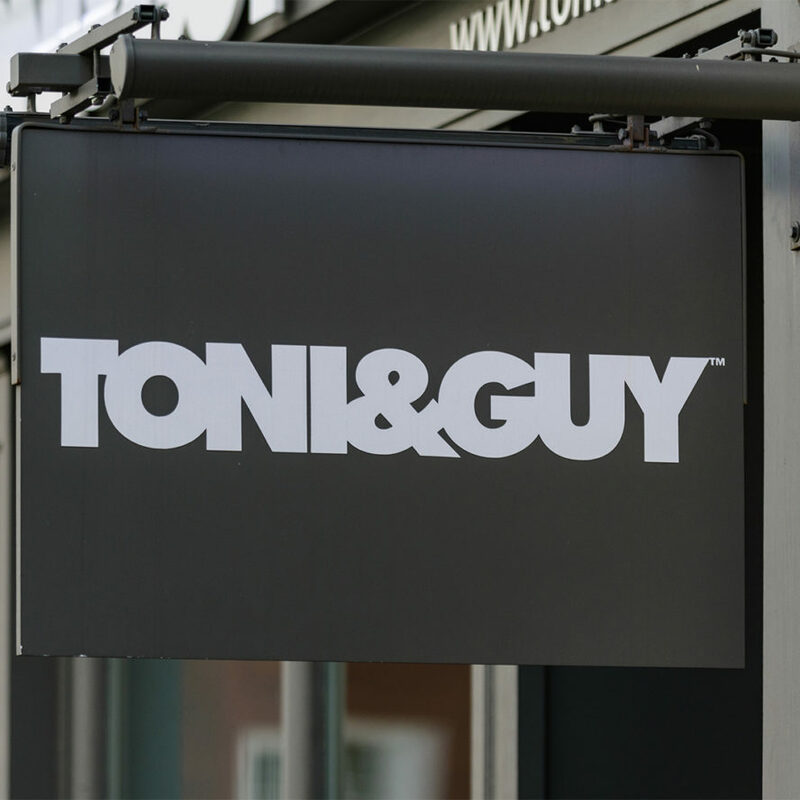 Opening a salon is a major move in becoming an entrepreneur in the thriving world that is the hair industry. 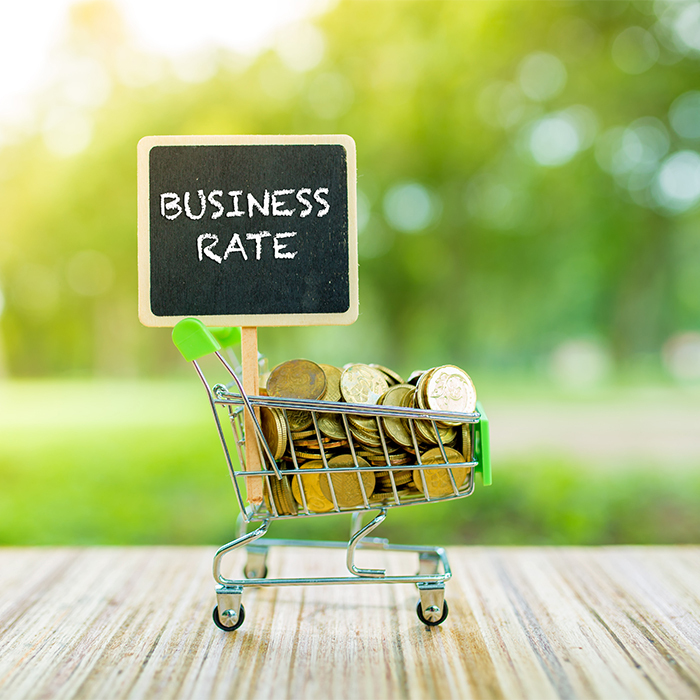 However, knowing the steps to take and where to start isn’t something that is necessarily intuitive when it comes to building a business from scratch. That’s where Versum is at hand. 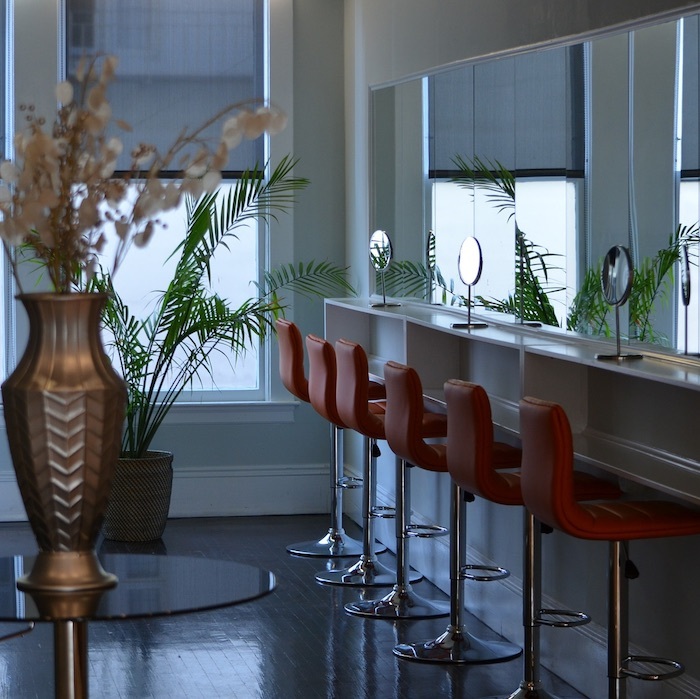 The salon and spa software brand have written a helpful guide on how to open your own salon, which is free to download from their site. 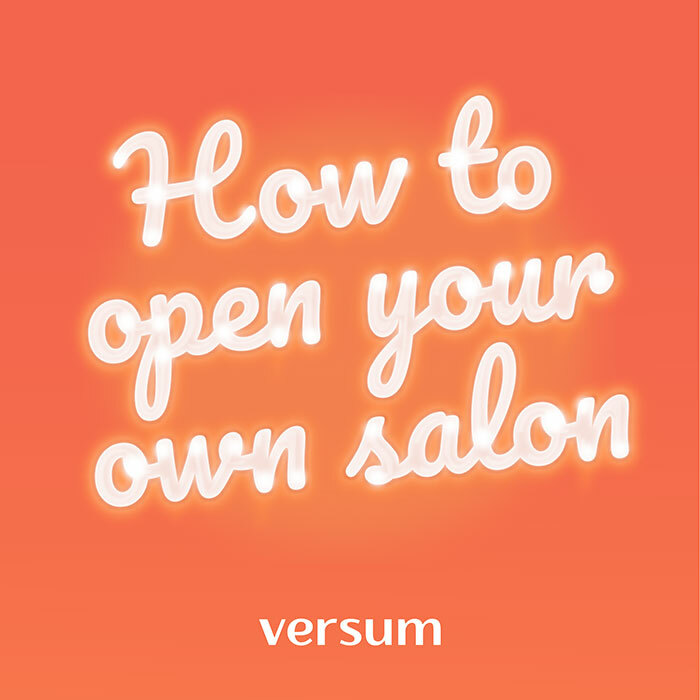 Versum, which is used by 34,000 hair and beauty specialists all over the world, wants to aid those looking to become salon owners with invaluable business advice. The ebook covers everything from choosing the right premises to preparing a marketing campaign for the grand opening. It contains detailed lists and helpful questions that will help the readers open their own salon, step-by-step.